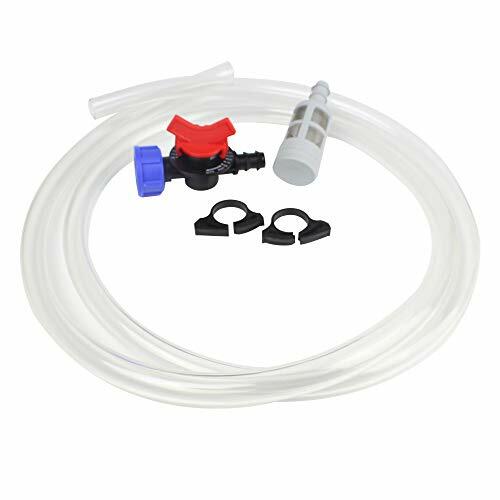 widely applied in micron-irrigation,drip irrigation,micro-spray system. in proportion in industrial chemical scene. *Made of engineering plastic，low cost,easy operation,stable fertilizer concentration,free extra power. *Excellent chemical resistance to most of the chemicals. *Highly efficient and compact differential pressure injection device. *Economical and low cost option. Available in 1" NPT inlet/outlet connection. *Realize the integration of irrigation&fertilization and save fertilizer and manpower. If you have any questions about this product by BALDR, contact us by completing and submitting the form below. If you are looking for a specif part number, please include it with your message.